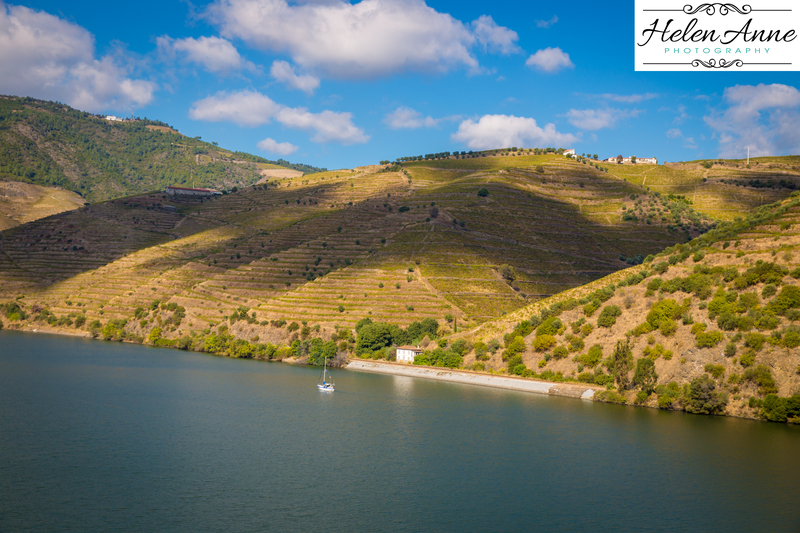 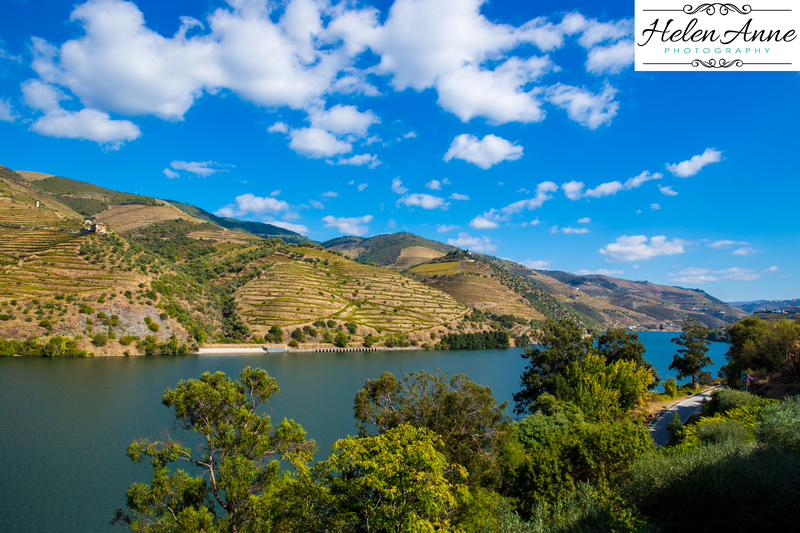 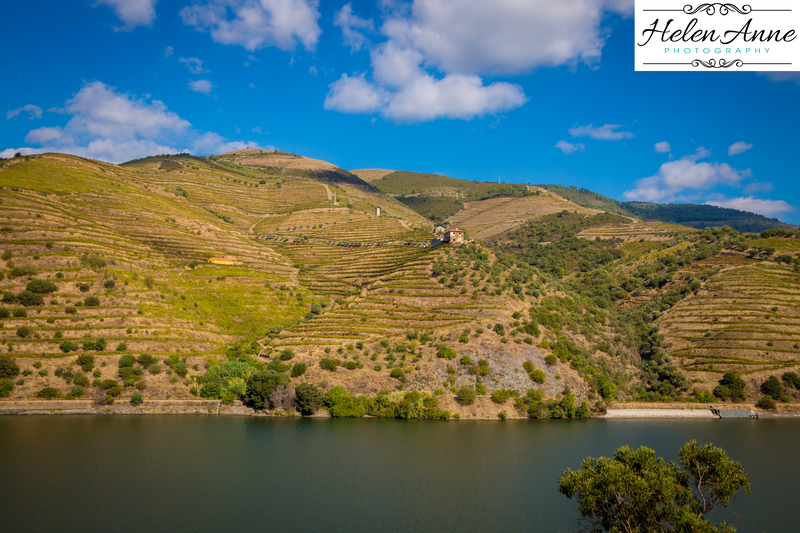 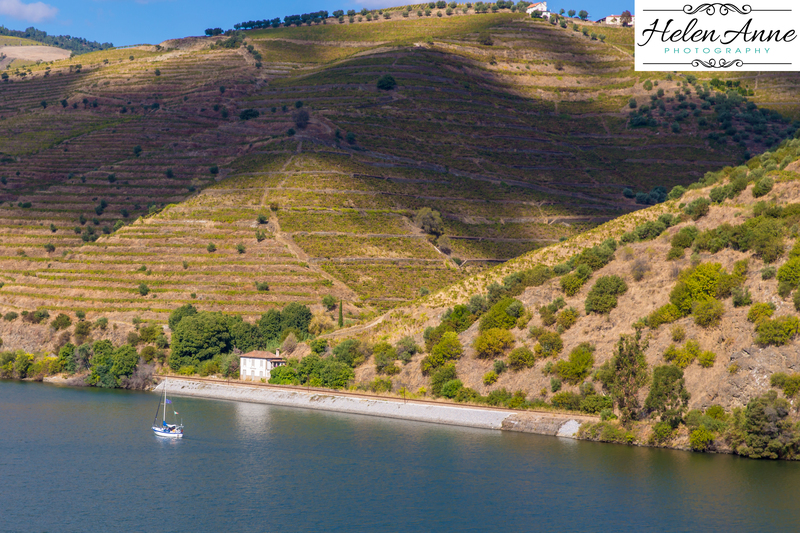 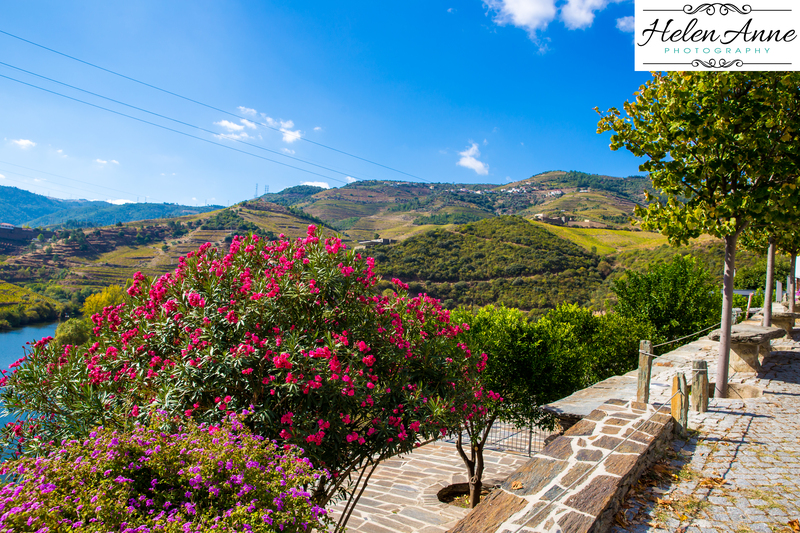 Quinta do Tedo is located along the Douro River in Folgosa. 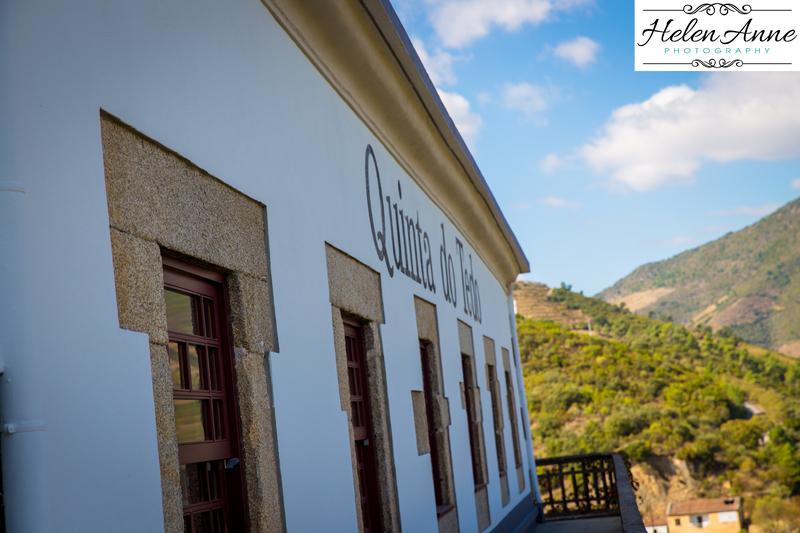 Before our visit to Portugal, I didn’t know that wineries are called Quinta’s. 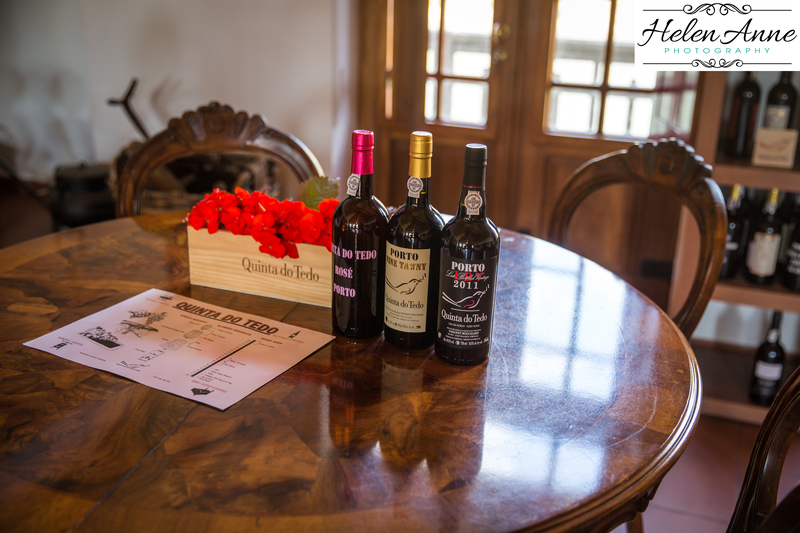 The beauty of the Quinta and the wonderful ports made for an enjoyable visit. 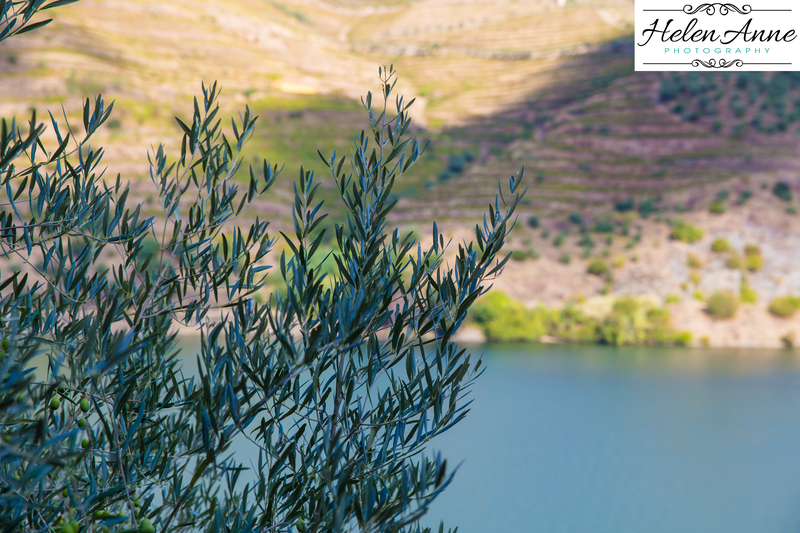 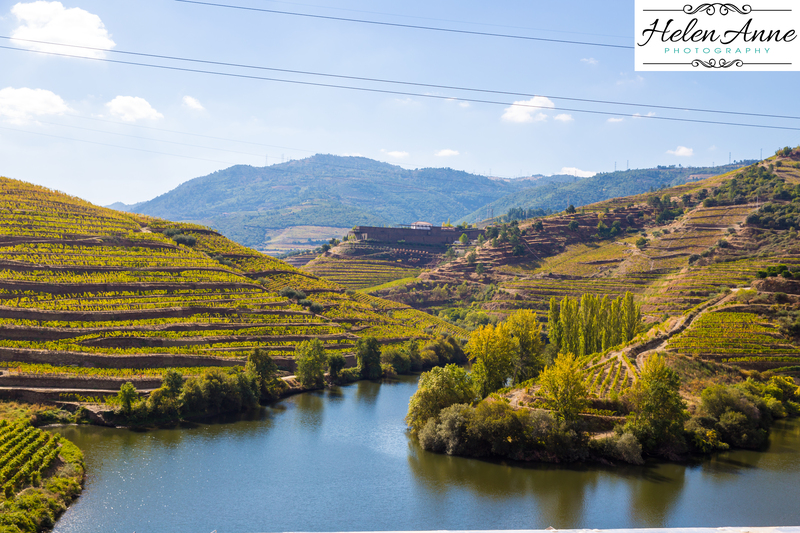 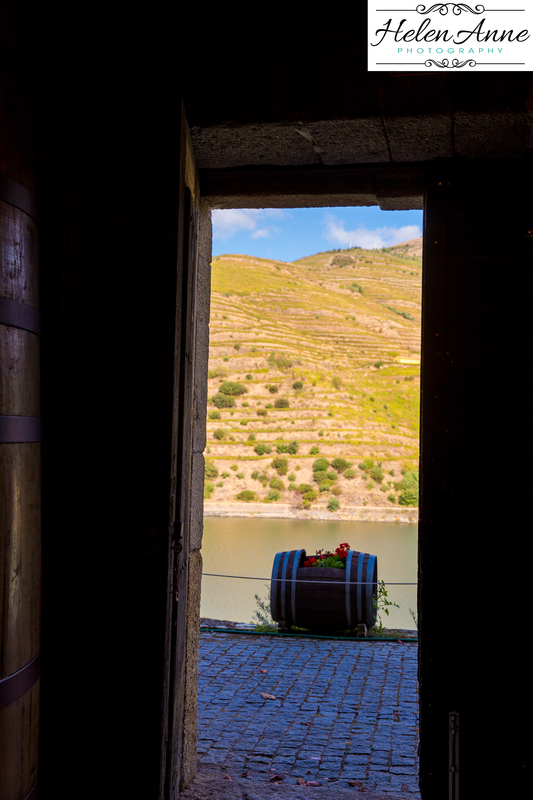 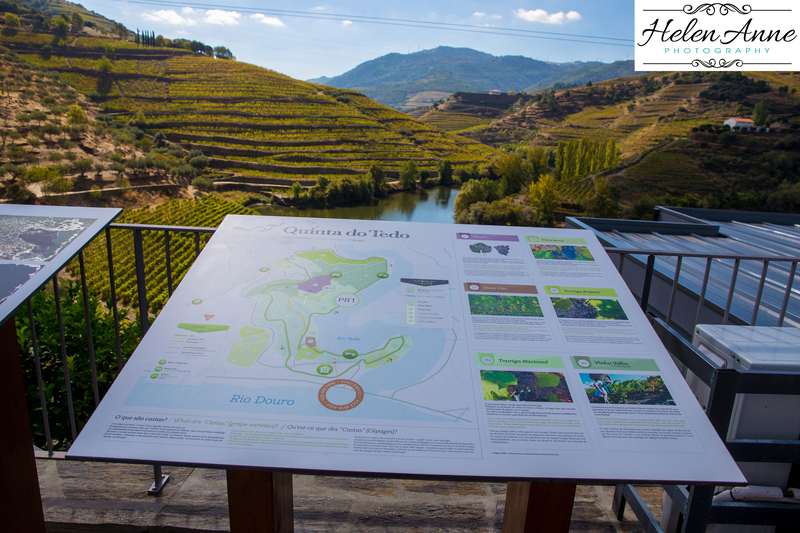 The I would never get tired of the view from their tasting room of the Douro River. 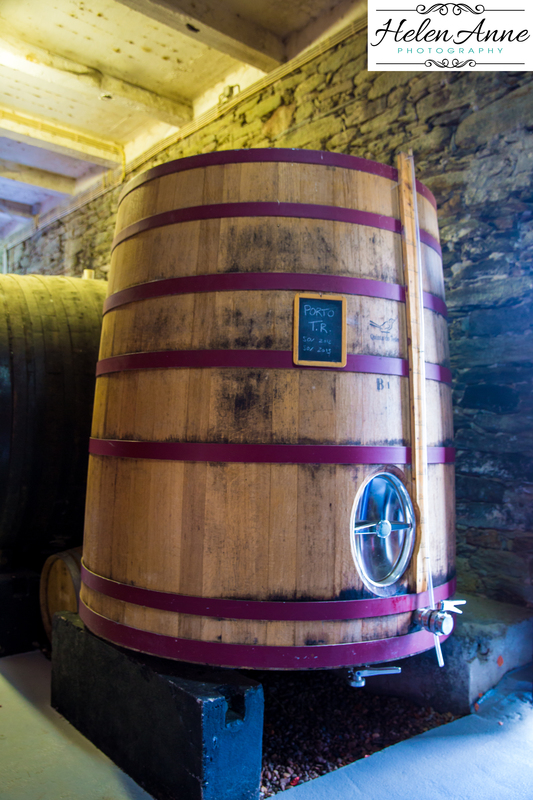 After visiting many wineries with my sister, we know that we like to have diversity in the types we visit. 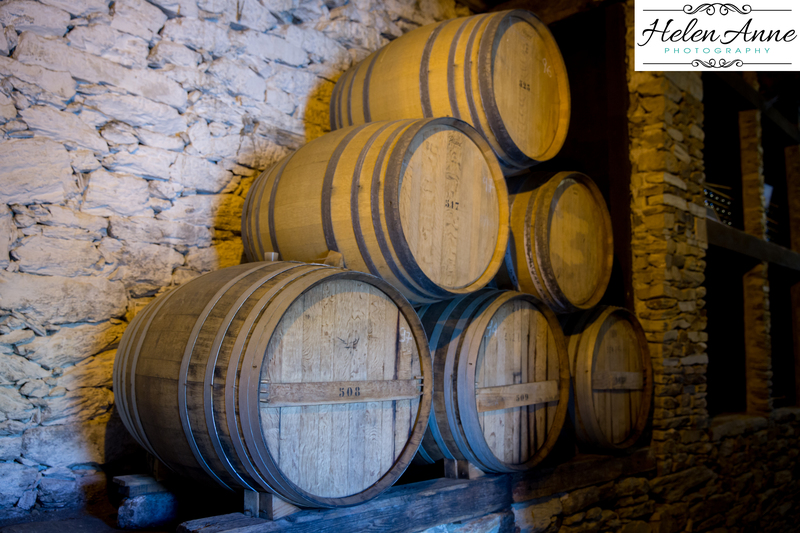 That includes style of wine, small, large and location. 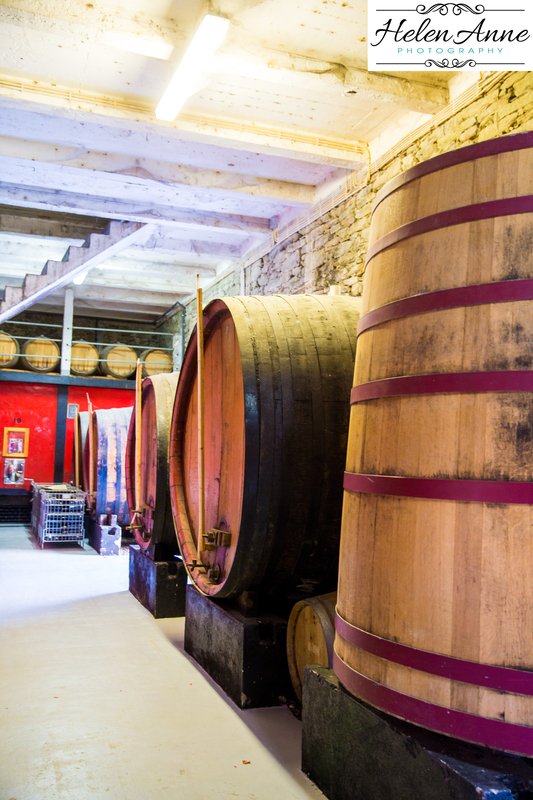 Thank you Wine Moments and Gourmet for accommodating our requests and choosing great Quinta’s for us to visit. 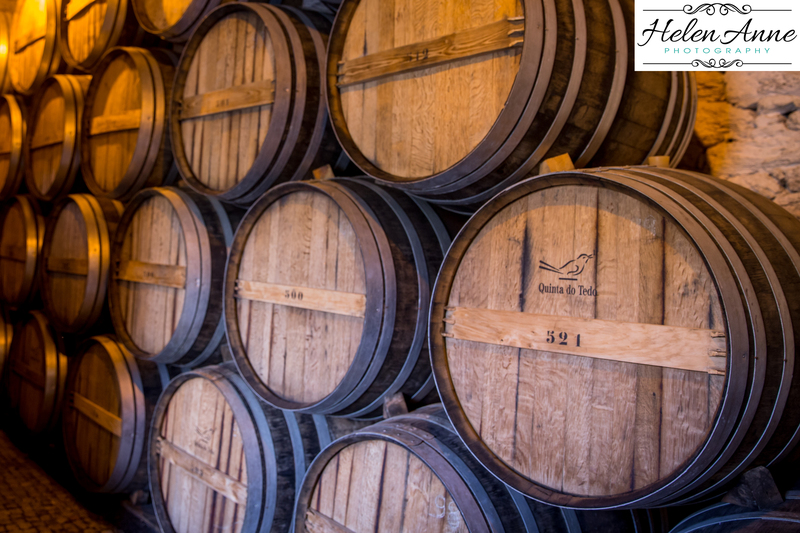 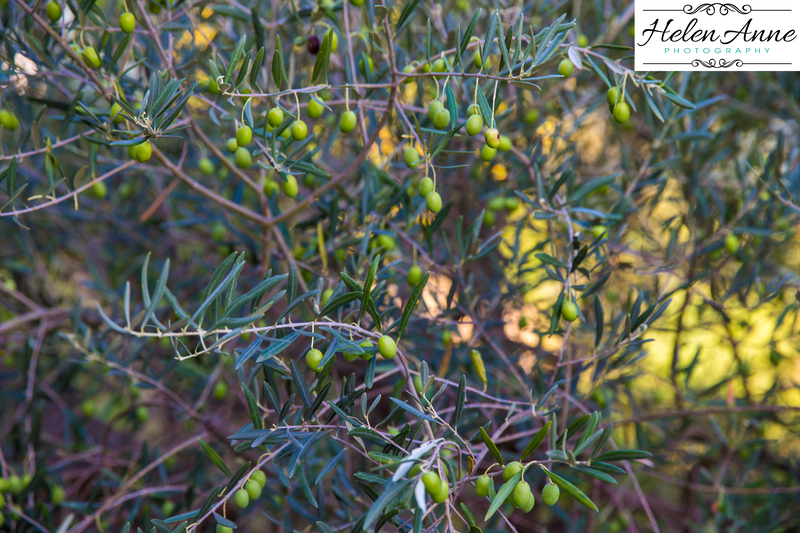 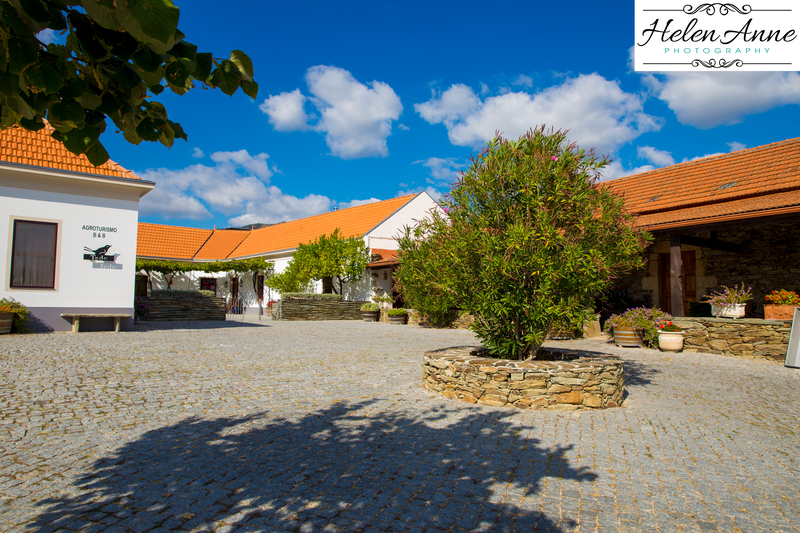 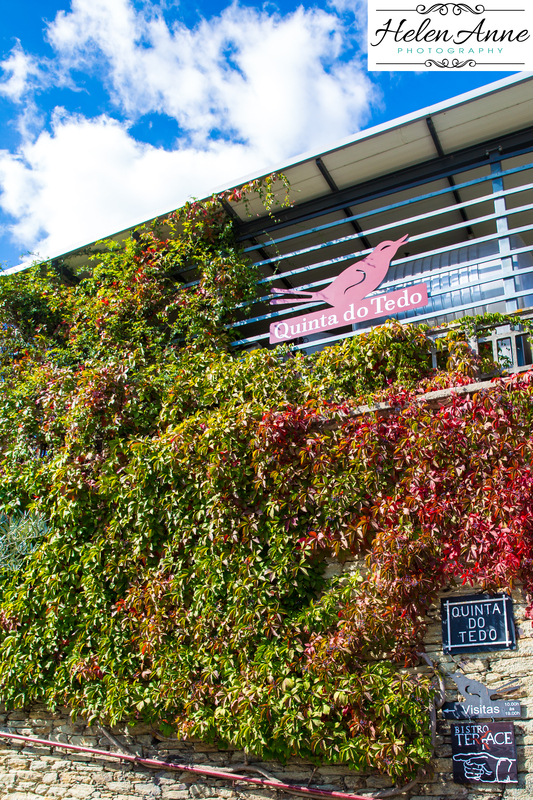 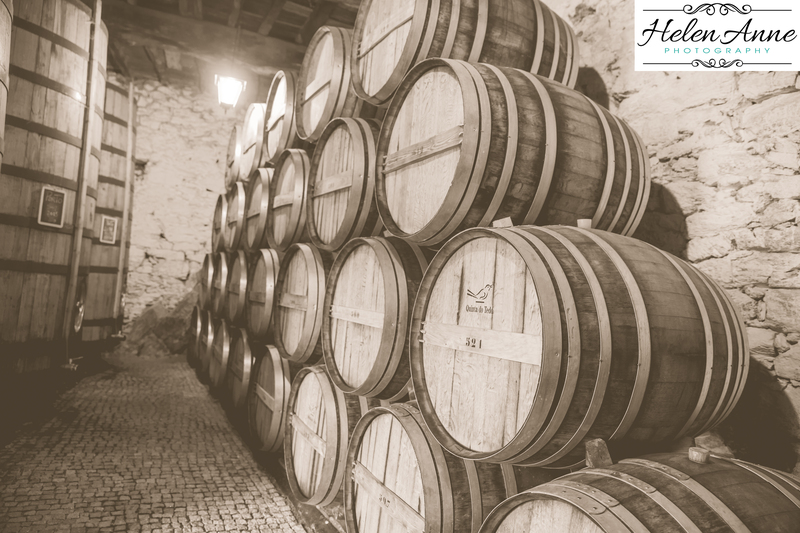 Quinta do Tedo is family owned and we could feel the love and pride during our visit. 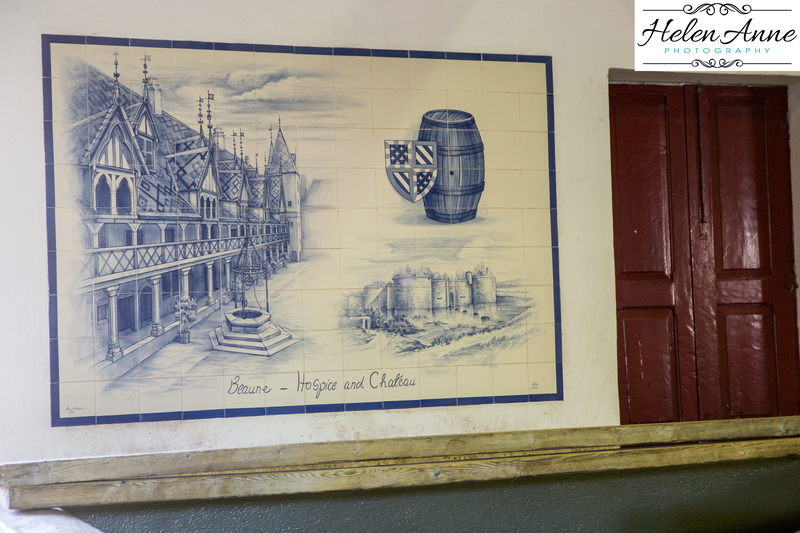 The owners are from Beaune (Burgundy Region of France) and Napa Valley. 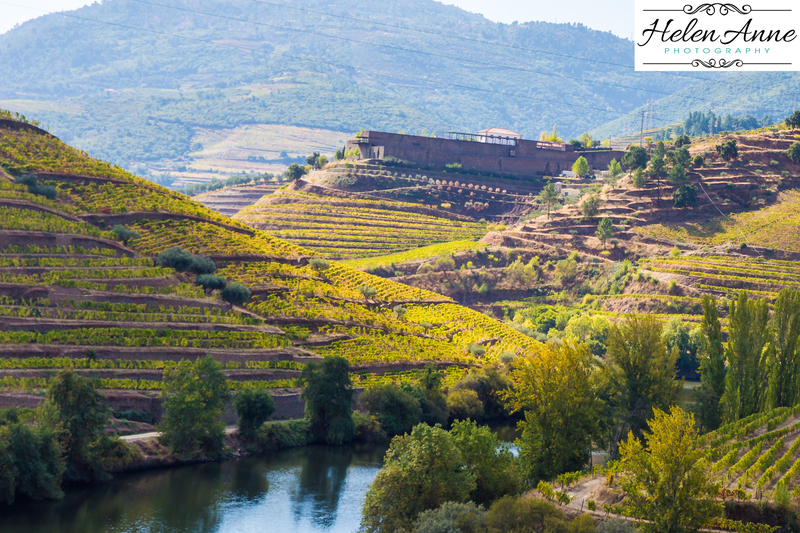 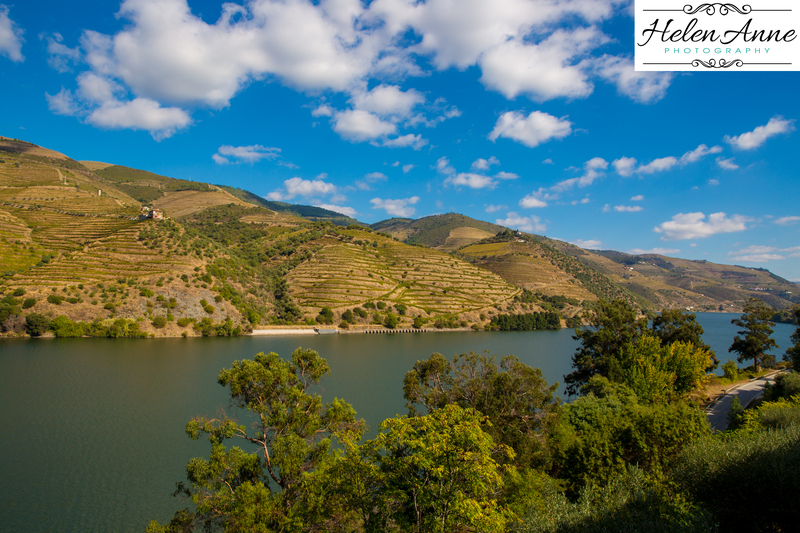 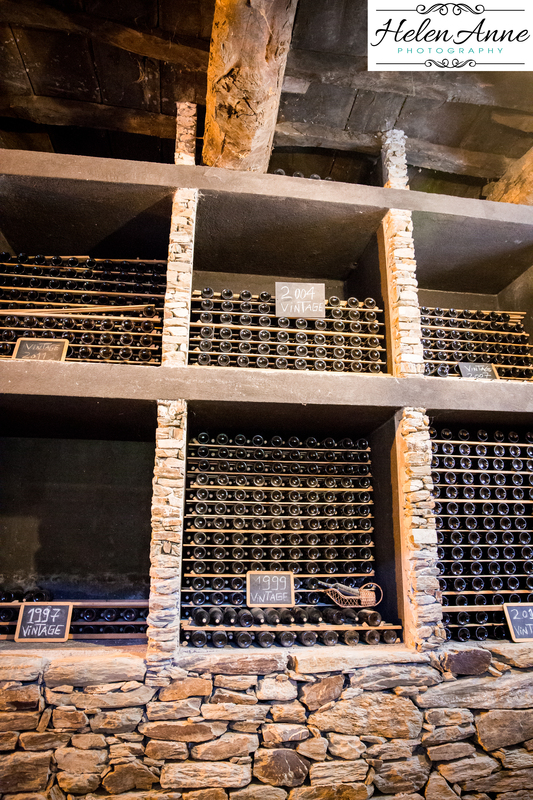 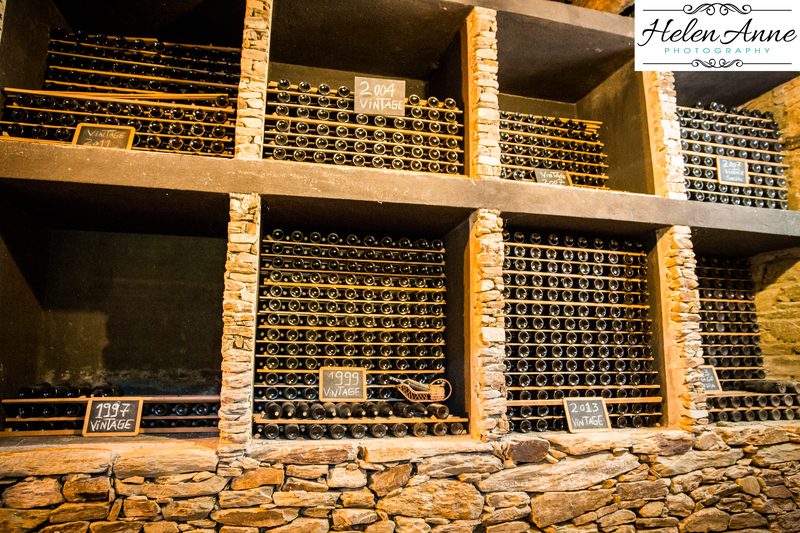 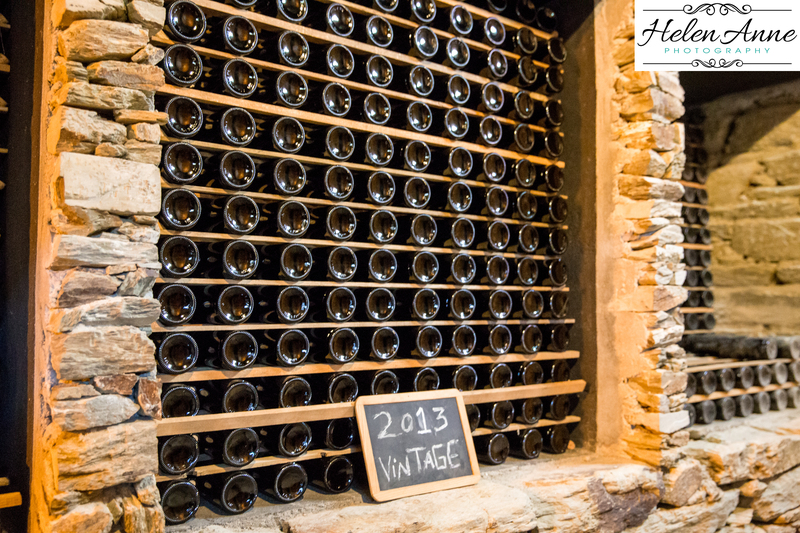 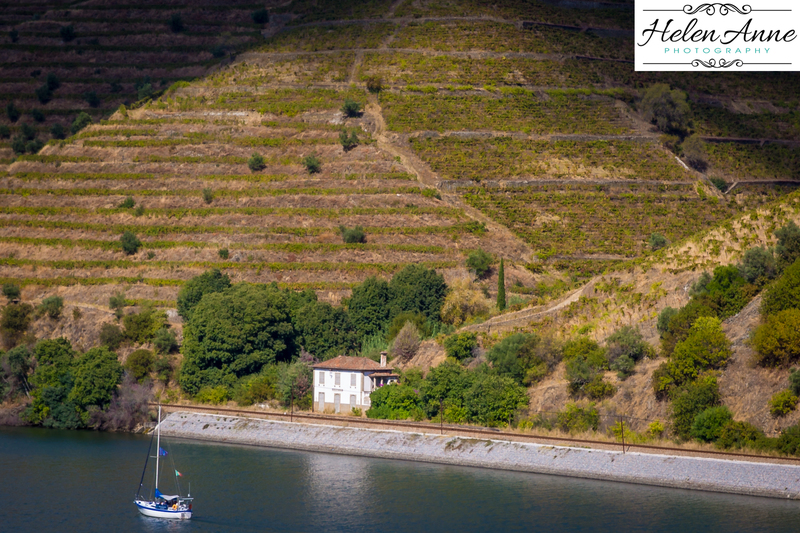 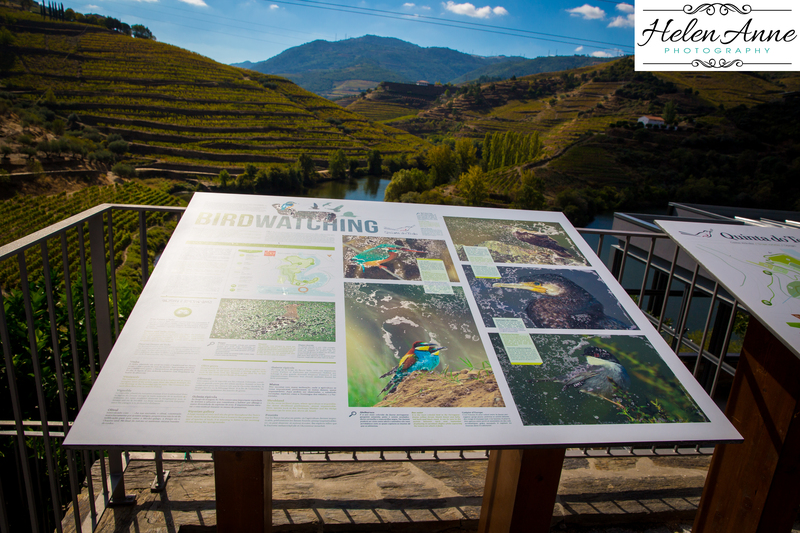 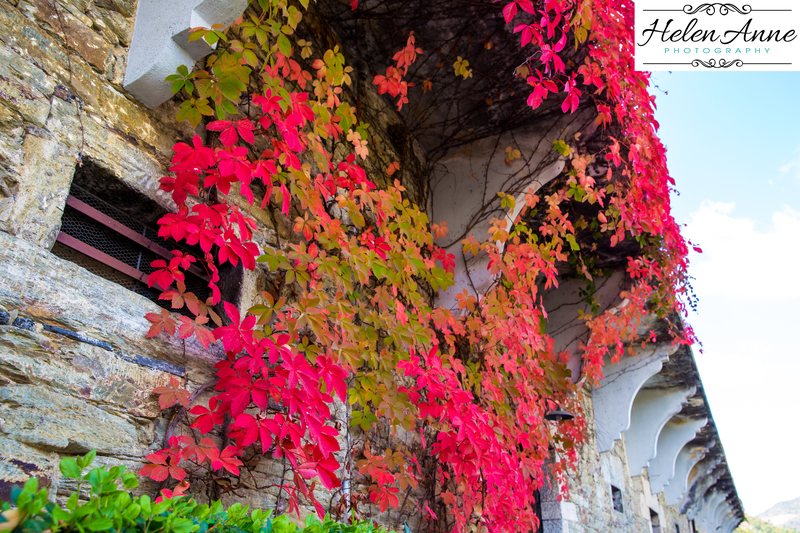 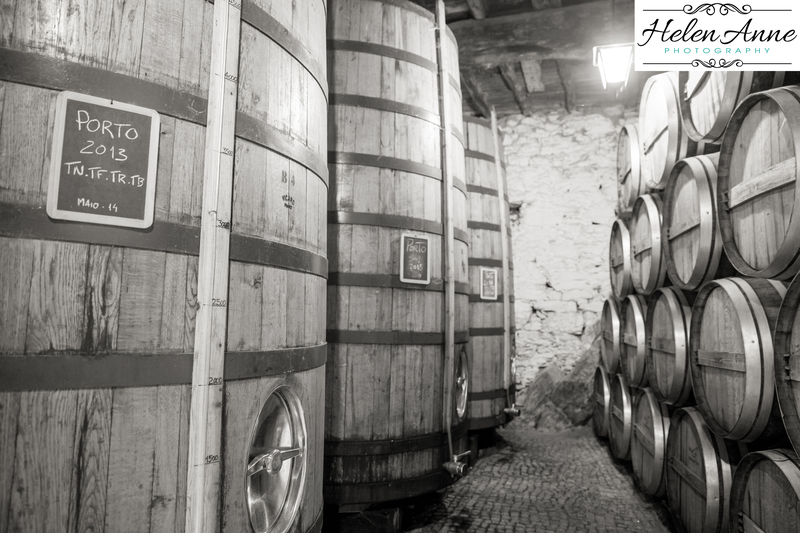 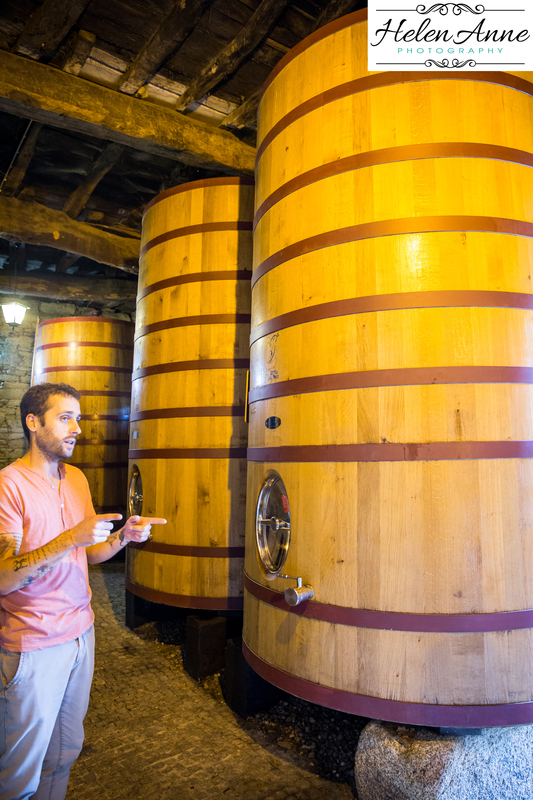 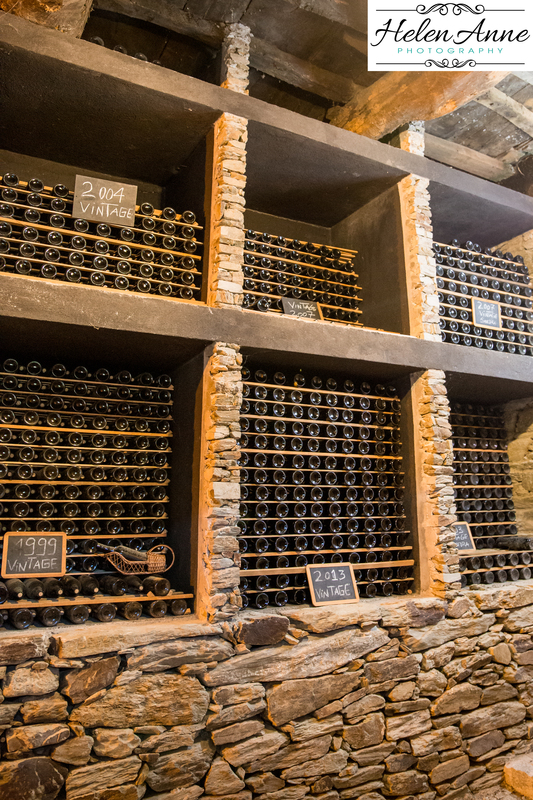 They made their home and wines in the Douro Valley! 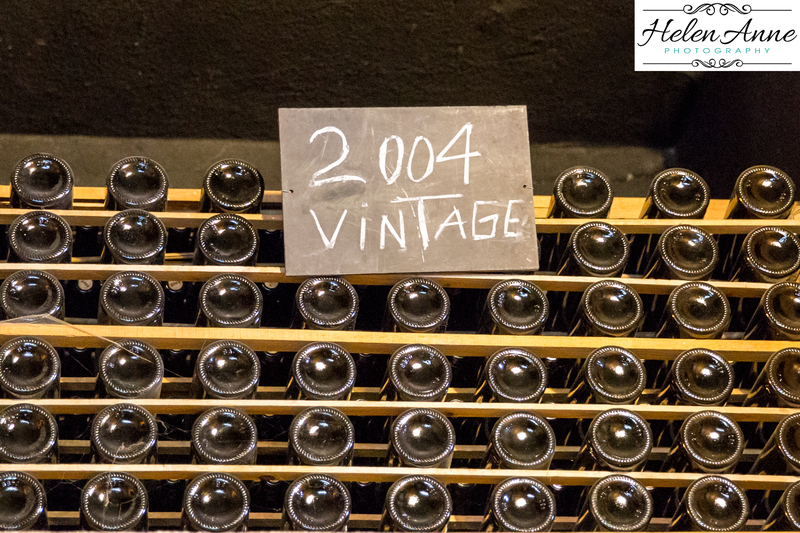 The 2011 harvest produced a vintage port and I brought a bottle of that vintage with me home. 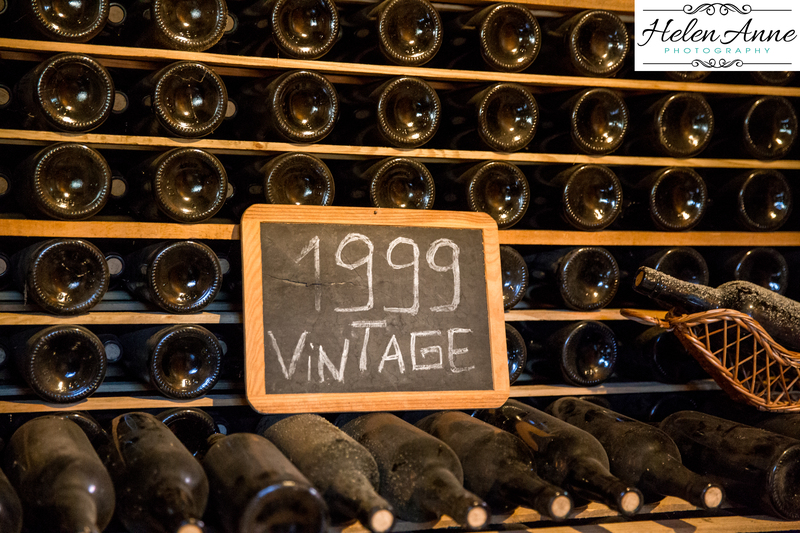 I will be saving this Port for a special occasion. 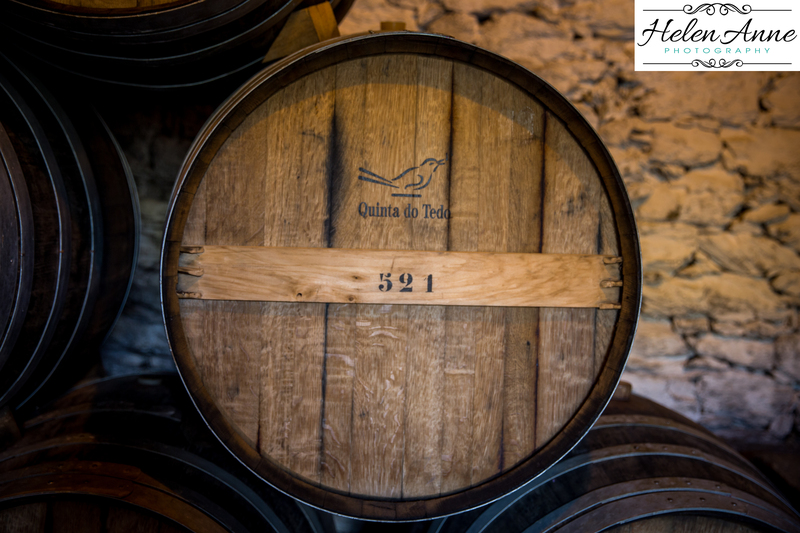 We also tasted a great Port Rosé, which I brought back! 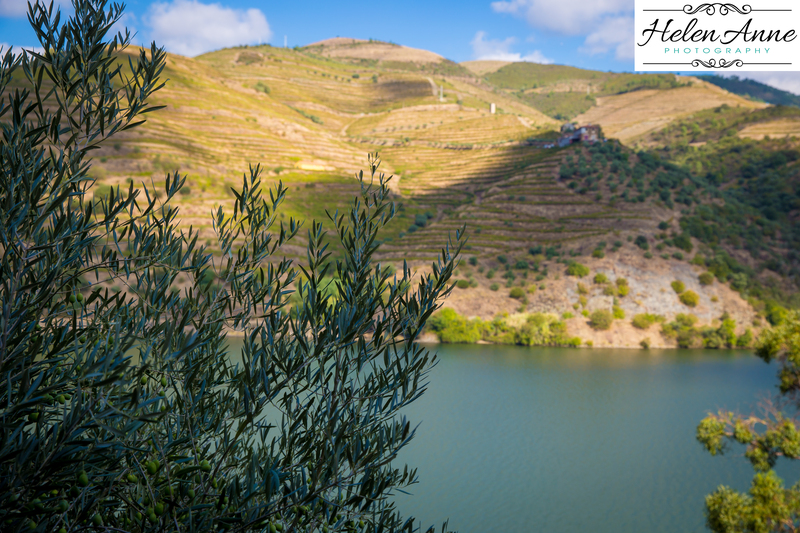 Photos from our Portuguese adventure can be purchased on my photography website. 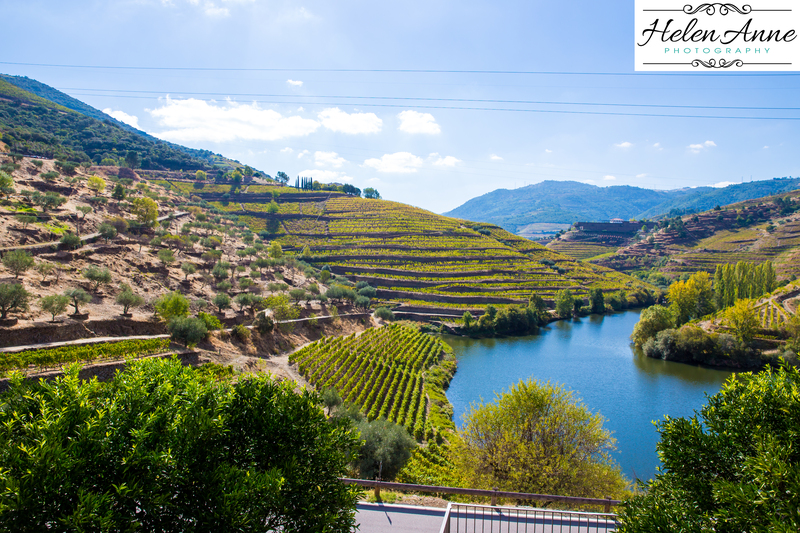 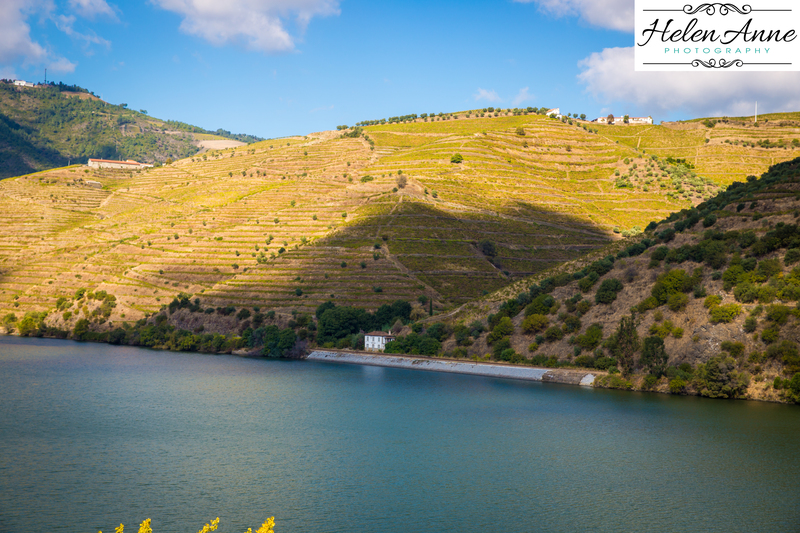 Until we visited the Douro Valley, I didn’t realize that wineries still stomped the grapes with their feet. 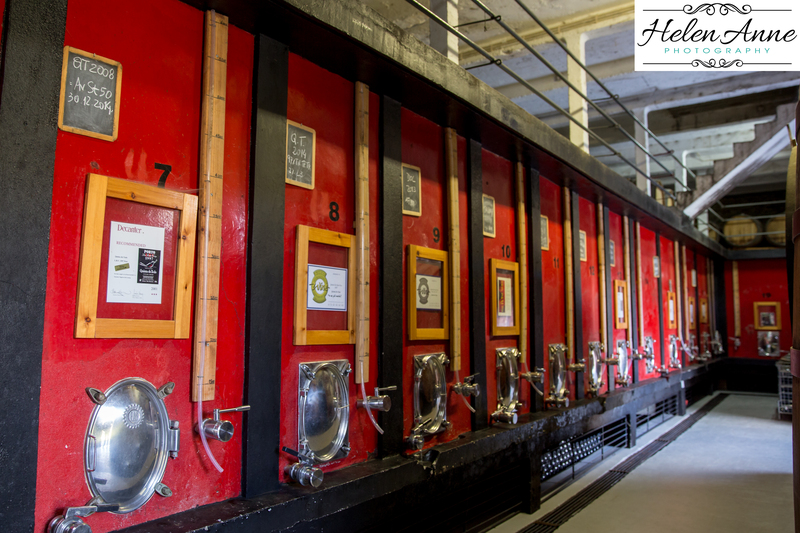 That would have been a cool experience for us do. 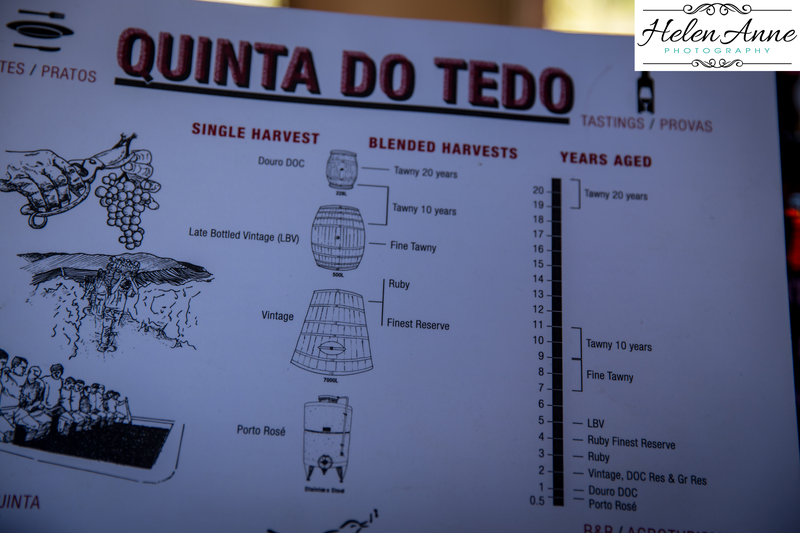 Here is a photo of where Quinta do Tedo does the stomping.